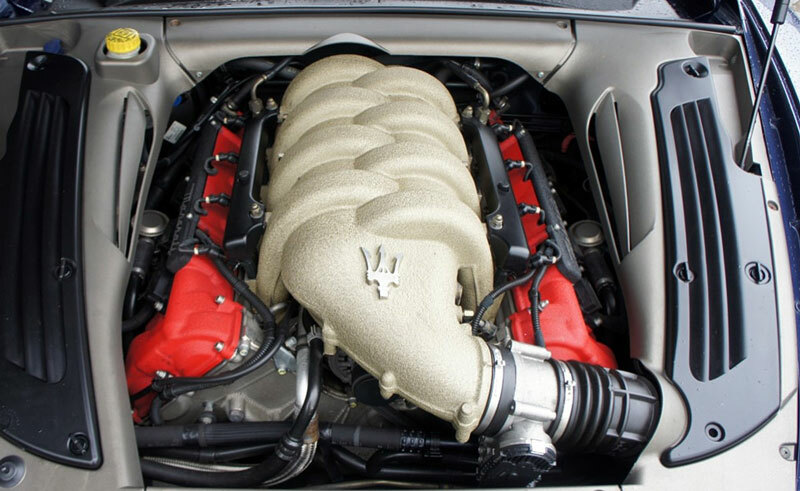 The Maserati 4200 is an evolution from the previous model 3200 and also a reference to the increase in engine size from 3.2 to 4.2 litres. The Spyder was first unveiled to the public at the 2001 Frankfurt Motor Show with the Coupé's debut following shortly after at the 2002 Detroit Motor Show. Both cars were designed by Giorgetto Giugiaro of ItalDesign and were a true four-seater capable of comfortably seating two adults in the back. 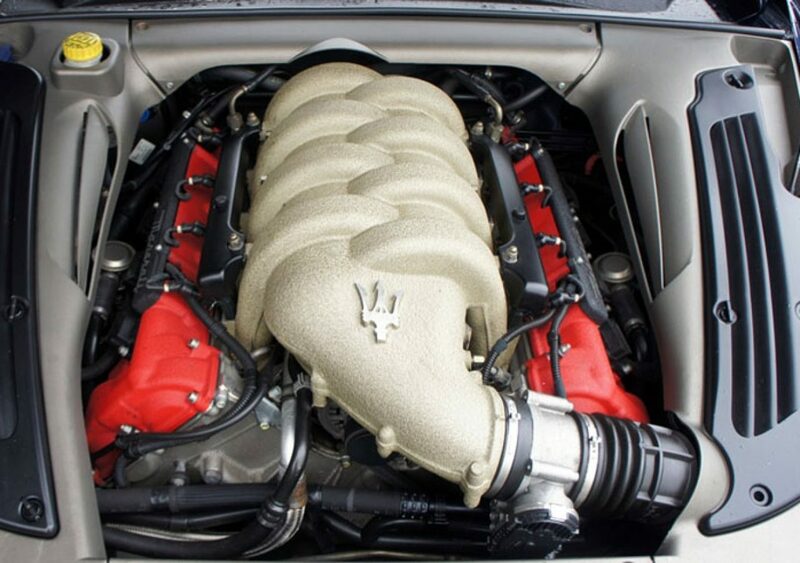 The naturally aspirated V8 engine was based on a Ferrari unit producing 385hp at 7000rpm; the manual gearbox is a six-speed unit that was available either as a GT (manual) or CC (Cambiocorsa) using paddle shifters. 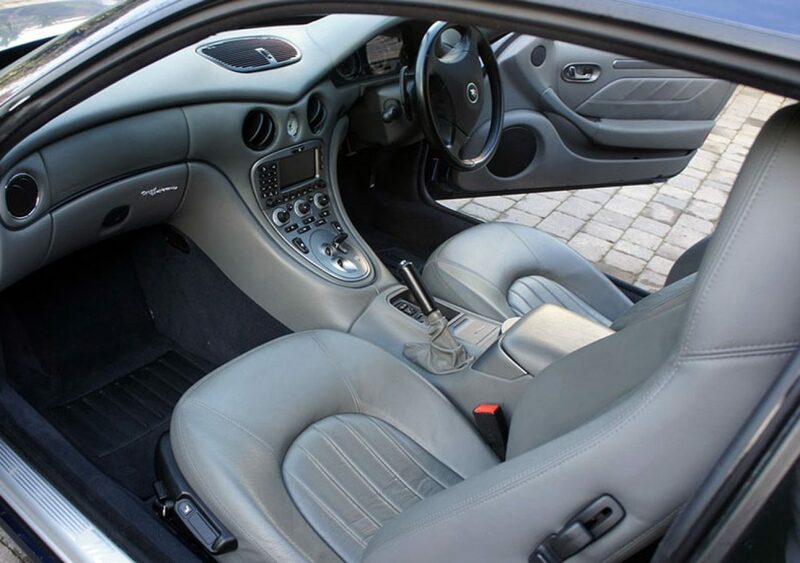 The Cambiocorsa ('race change' in Italian) is an electro-hydraulic manual transmission that uses a Formula 1 type gearbox with hydraulic operation and electronic management operated by F1-style paddles behind the steering wheel. 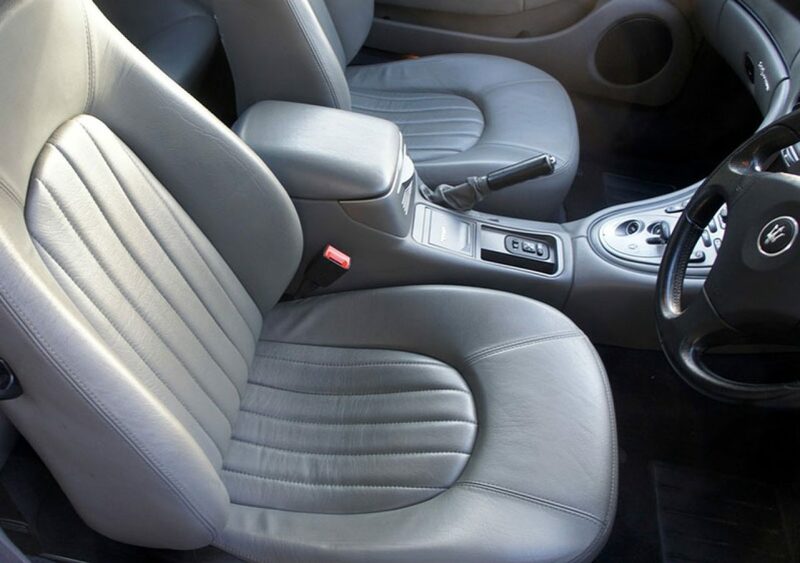 The gearbox is located at the back of the car with the rear differential giving equal weight disproportion between the front and rear of the car and providing better road holding. 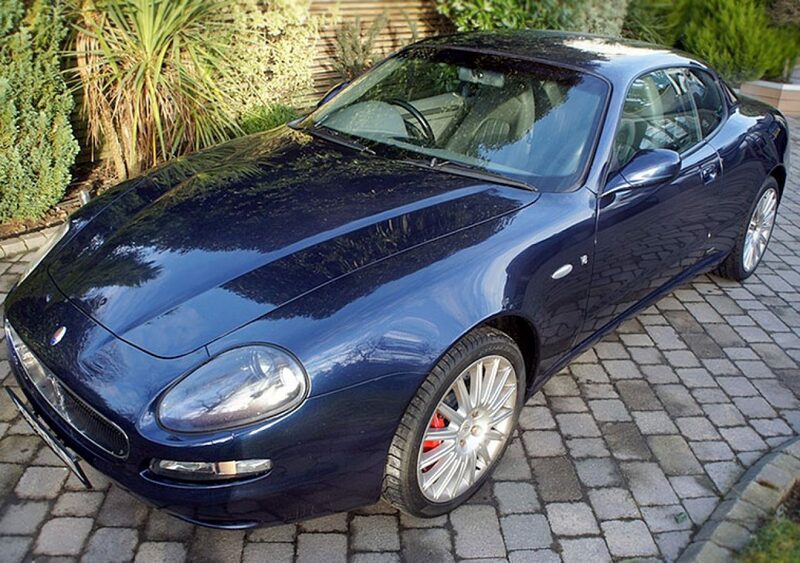 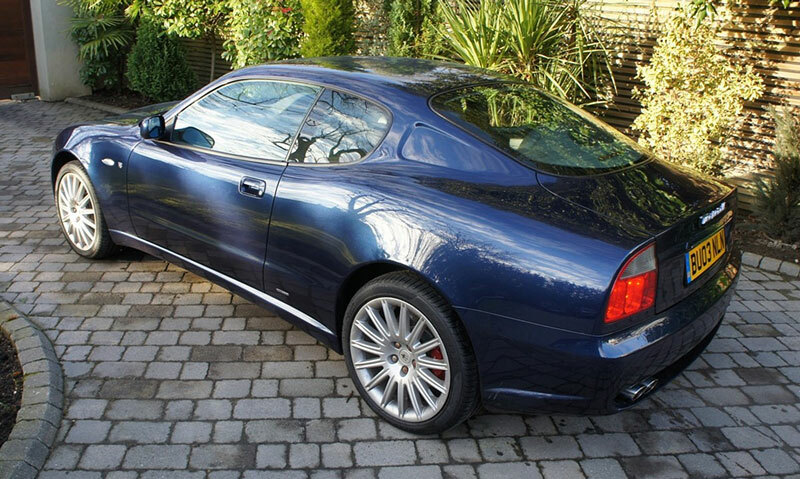 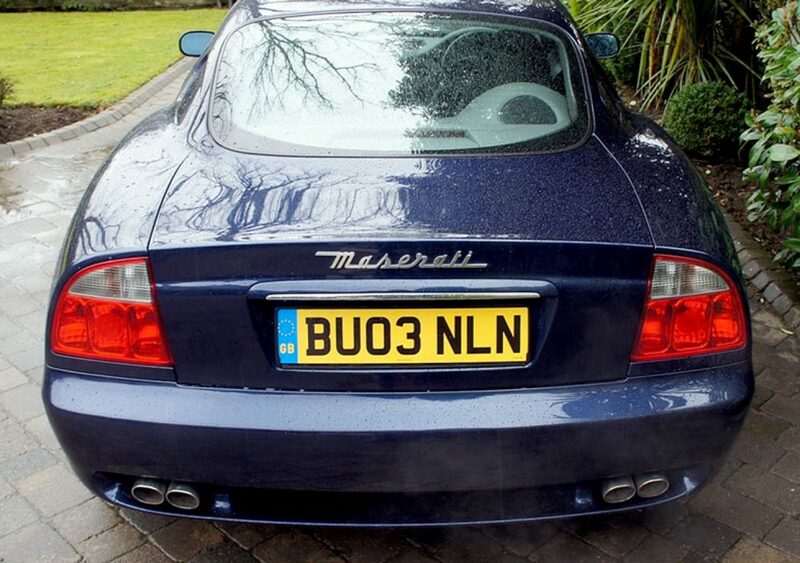 These good looking Italian sports cars are still extremely popular, especially as the V8 4200 engine provides as much excitement on the open road today as it did back in the early 2000s when produced. 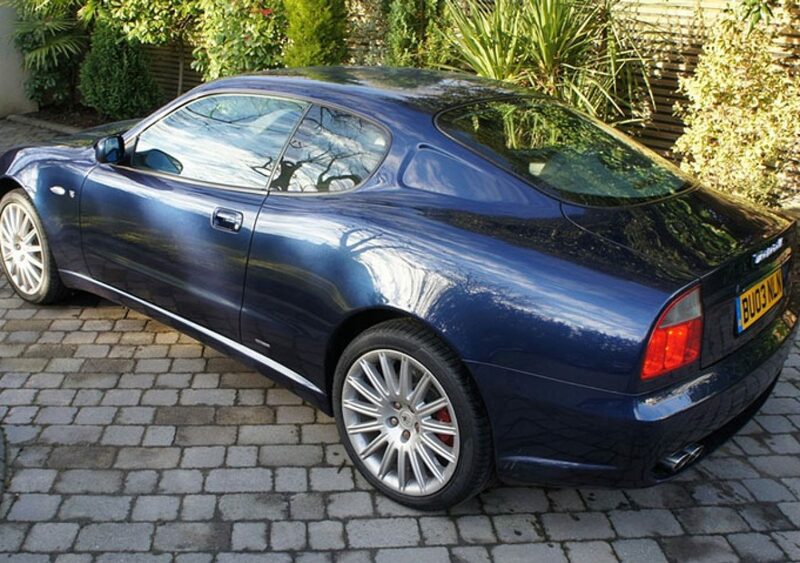 The howl of an Italian V8 at maximum revs is something to behold!